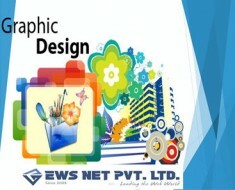 Important services offered by the efficient web designing company | EWS Net Pvt. Ltd. Designing an E-commerce website requires a lot of specialization and a lot of factors should be kept in mind. The main objective of E-commerce websites is to improve traffic in them with catchy colors and fonts and attractive effects as well as increase the transaction by selling products or services to the customers. 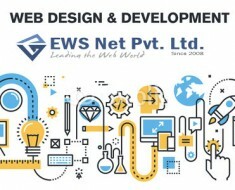 Among the many E-commerce website designers in the market, EWS Net Pvt. 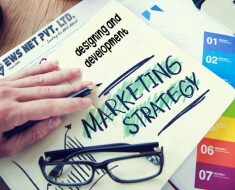 Ltd. has a large number of satisfied clients from the past and also has a team of expert designers who can give you the best suggestions as well as design the top class E-commerce website for you along with the latest features to help you achieve the top position in the online marketplace. 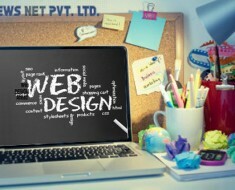 Fully customized web site designing and development. Client approval on every detailing in the web site. Easy data uploading and downloading. Search Engine Optimized web site to increase the traffic. Advanced searching option to let the customers find the right product without much searching. Guest checkout and quick shopping. Order tracking to let the customers have a real time tracking of their products. Maintaining a wish list or shortlist for the customers and comparing of products. No limit to the number of products that can be entered and also copy any particular product to more than one category. Management of multiple currencies like USD, INR, etc. Notification by Email to the customers as well as the admin when a product or service is ordered. Management of the Notify Me feature in which the customers are notified by e mail whenever a particular product chosen by them are available for sales again. .HTML or .HTM rewriting for a better search engine optimization. Sales report to improve the company’s services. Sorting of the products into best seller or featured categories. 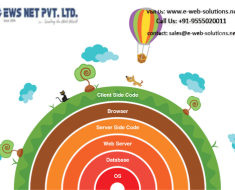 Round the clock customer support by E mails or phone with prompt response to any query. In recent times, the E-commerce market is changing rapidly with new inclusions and a lot of competitions. So, staying ahead of the competitors is a necessary. For that you need to choose the E-commerce website designer carefully such that you get complete value of your money and the services help your business to grow. 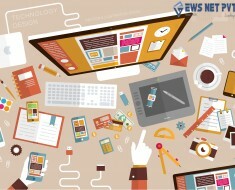 How to run your Web Development Company perfectly?